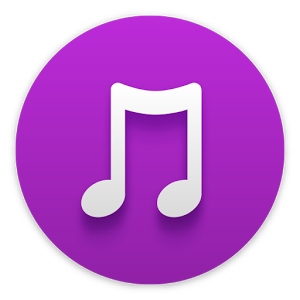 Walkman 8.5.A.3.2 A new update is now rolling to the Walkman application which moves the build number from 8.5.A.2.10 to version 8.5.A.3.2. The update now allows Android Wear users to view songs within their synchronized playlist and to start playback from any song in a playlist. Other changes include visual improvements, although it wasn’t immediately clear what these were (please chime in below if you know!) The 14.1MB update is rolling now.